Physicians have started to face up to an uncomfortable truth: their profession has often embraced new treatments that don’t really help patients. 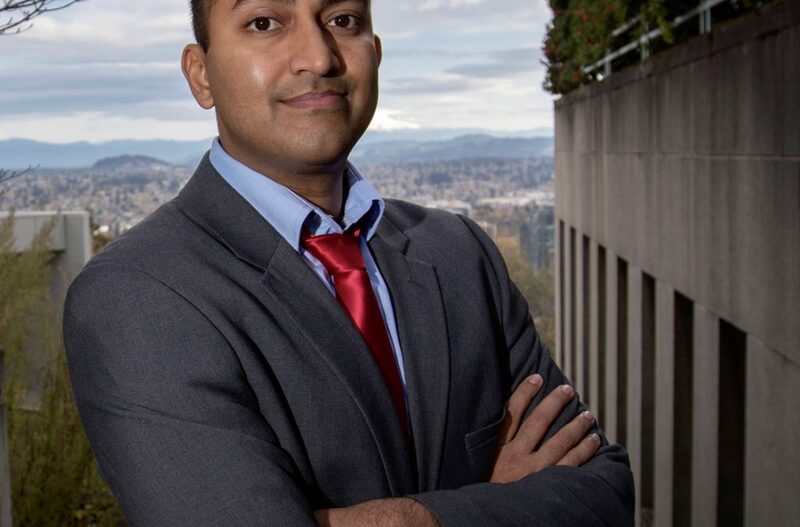 “When you look at the balance of benefit and harm, some therapies provide no net benefit,” says OHSU assistant professor Vinay Prasad, M.D., M.P.H., who has landed a $2 million grant to go after the problem. The funding, awarded by the Laura and John Arnold Foundation, will support an effort to ferret out treatments and tests that are contradicted by reliable evidence. The three-year project calls for sharing the findings via a public website and developing teaching modules that can be incorporated into medical school or residency curricula. The goal is to help reduce the use of low-value care and prevent unnecessary medical spending. Given the enormous and rising amount the U.S. spends on health care, Prasad says there’s an urgent need to prioritize where the money goes. Disproven practices are easy targets. “This isn’t about cutting things that are simply costly,” he says. 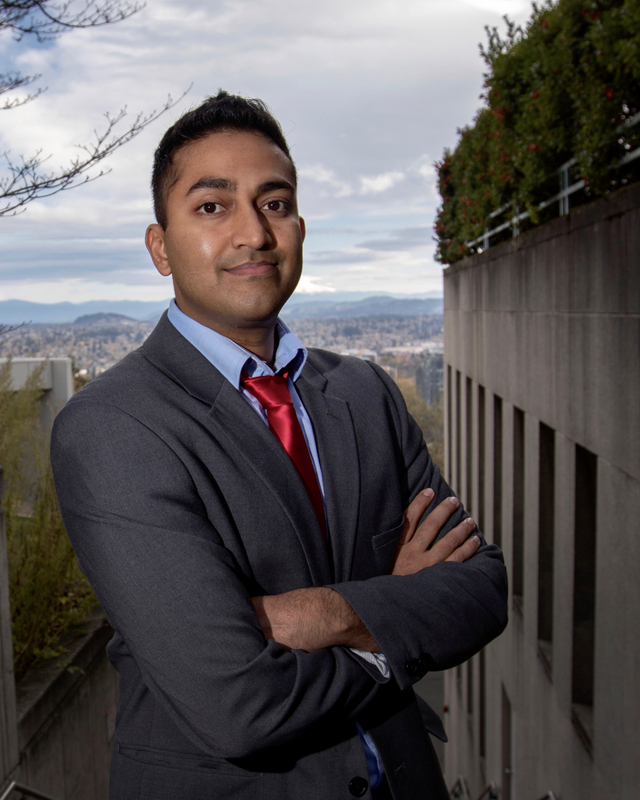 “It’s about cutting things that don’t work.” Prasad is a hematologist-oncologist in the Knight Cancer Institute and a senior scholar in the Center for Health Care Ethics at OHSU.